Includes an very effective water to air intercooler to ensure intake temps stay low and manageable. 7. 304SS Downpipe with 3 02 Ports. Bolts directly to your OEM or 2JR Midpipe. IF you have UpRev or SAFC select (no tuning required) for a credit of $400. 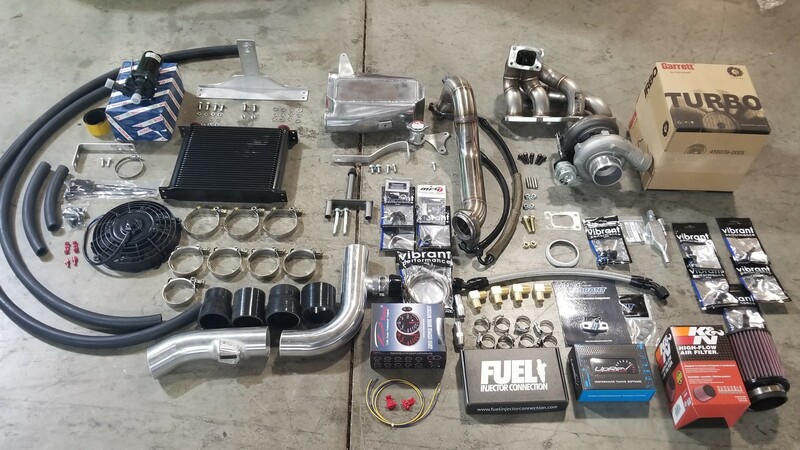 You if you decide to add tuning later it will be $475 - so be sure you know if you have these parts! After years of design and 6 months of testing, we are ready to release our 2JR Turbo Kit for the B15 2.5L (2002-2006). The most complete and extensive kit available anywhere. Its a true bolt on kit that can be installed in less than a day.